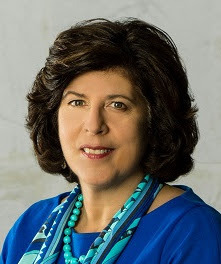 Cincinnati Opera and the Wagner Society of Cincinnati are pleased to welcome Francesca Zambello, renowned director of “one of the best Ring cycles in more than a quarter of a century” (Washington Post). Join Ms. Zambello and Evans Mirageas, The Harry T. Wilks Artistic Director, as they discuss the vision behind the inventively updated production of Richard Wagner’s epic four-part operatic cycle, The Ring of the Nibelung, appearing at Washington National Opera from April 30 to May 22, 2016. Tuesday, October 13, 5:00-7:00 p.m.